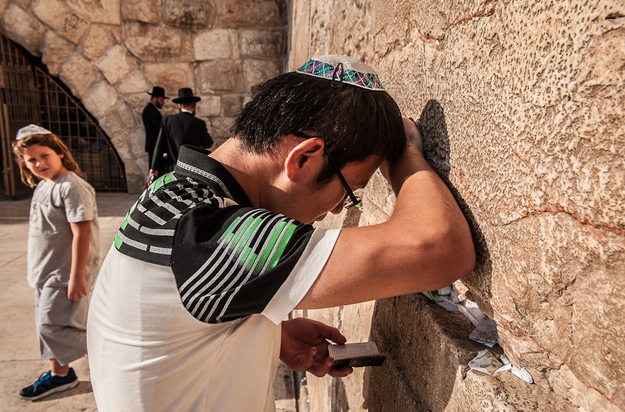 Earl Grey tea in hand, settled in for a relaxing afternoon, I opened the Sunday Times about six weeks ago to find Jason Jia’s “Fully Jewish, Fully Chinese” documentary photography series. Interested in this unique demographic I knew little about and Jason’s photography in general (he has many projects looking at the topics of diversity and culture), I asked him for an interview. Born in Guangzhou, China in 1988 and published both nationally and internationally, Jason told me a bit more than I knew before and I wanted to share his work here on Little Observationist. JJ: My BA was in international Journalism, so I was pretty much trained as a international correspondent. However, I then realised I was more interested in telling stories through photographs than any other forms. Luckily, My supervisor and photography teacher at the time encouraged me to pursue an MA in this field, which eventually led to my study on the London College of Communication’s MA programme in Photojournalism and Documentary Photography. 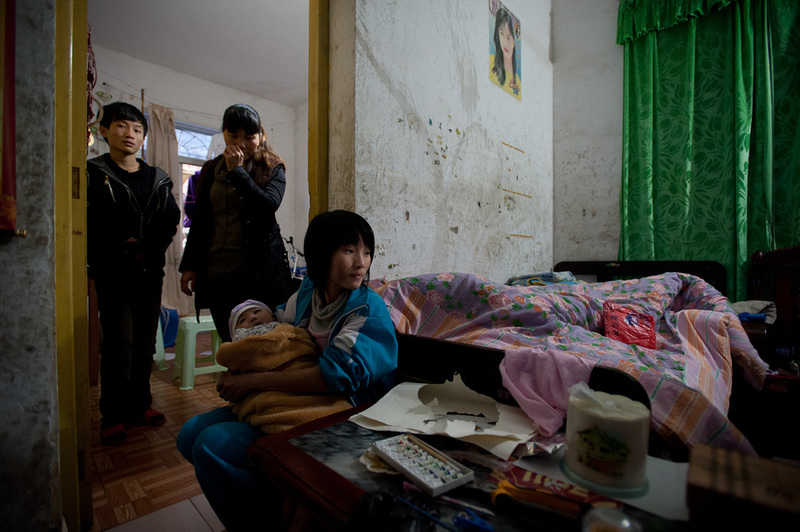 LO: I first discovered your work through the UK’s Sunday Times newspaper in an article about your photography of the Chinese Jewish Community in Kaifeng, China. What inspired this series? What do you hope to communicate through your project? 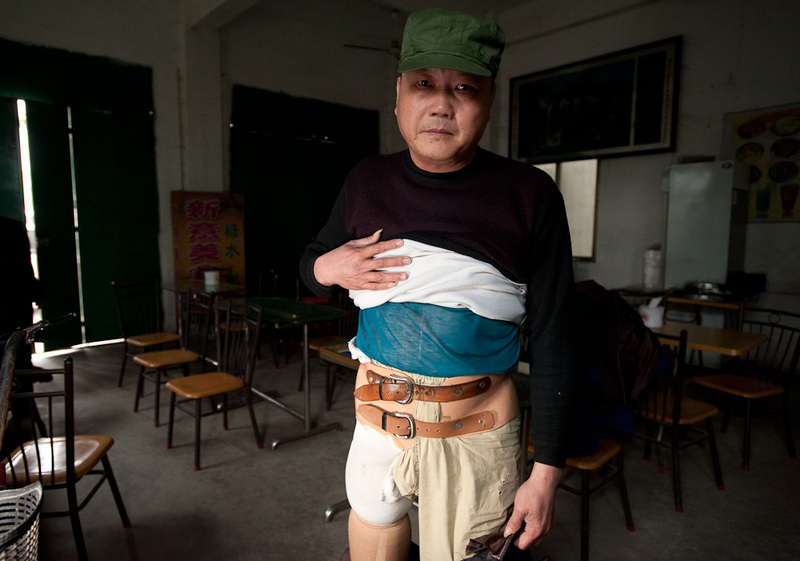 JJ: Originally, I came across this story in the Wall Street Journal. There was a story saying that the community’s identity (Jewishness) was denied by both Chinese and Israelite governments. I found that interesting and then did some more research on it. I didn’t expect to actually complete the whole story, both in China and Israel. I was extremely fortunate to find the right subject who agreed to let me in, then even more luckily, received a busary from the Royal Photographic Society, which made everything possible. 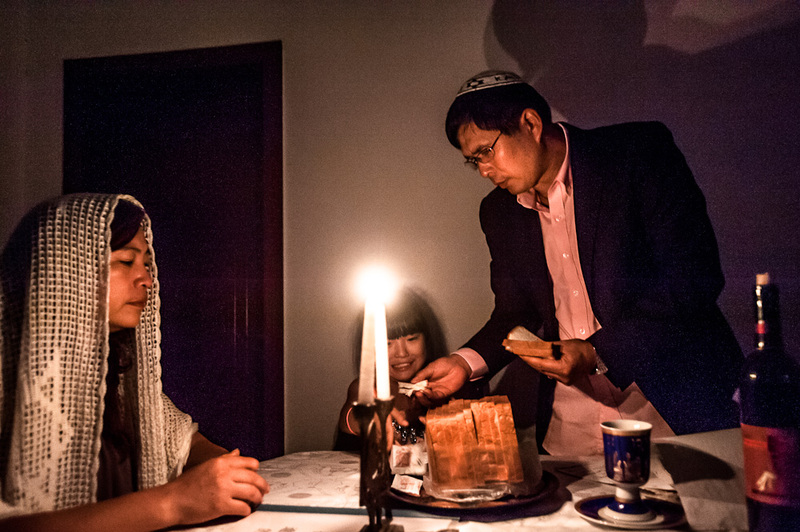 LO: Share a story of one of the people or families you photographed for the Fully Jewish, Fully Chinese series. What are the biggest challenges faced by this particular demographic? JJ: They’re genuinely nice people. Many of them are very faithful, which I sincerely respect. LO: Tell us the key pieces in your photography kit. JJ: I use a Nikon D700 for work; Fuji X100 for leisure. JJ: I don’t consider myself an artist. I pay attention to what’s around us. I also like to spend a whole afternoon in the National Portrait Gallery (in London). 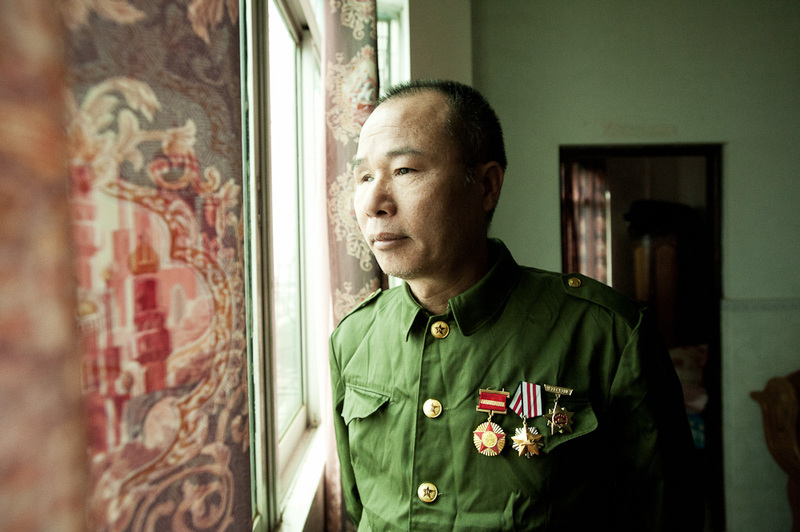 LO: You were shortlisted for the HouDengke Documentary Photography grant as a result of your final year project for your BA degree, focusing on Chinese veterans who fought in the Sino-Vietnamese conflict in 1979. Why was this an important topic for you? Tell us about the process of creating a documentary series with this group. JJ: It was a conflict that had direct impact on my parents’ generation. My own parents weren’t involved (luckily), but I heard some of my friends’ parents were. Many of them didin’t come back. I wanted to pay tribute to the people who died in the conflict, and also to be a warning to the present. War is not a fun game; people pay high prices for it. LO: Which image are you most proud of and why? JJ: I don’t have a particular image that I’m really proud of. Why? They aren’t good enough. 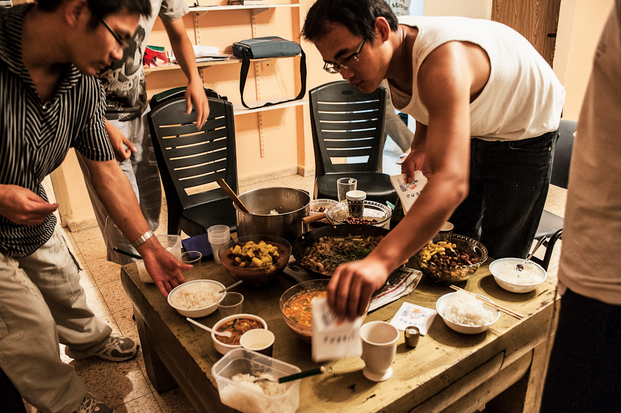 LO: For visitors to your native China, tell us your best food recommendations in Guangzhou. JJ: Guangzhou is famous for dim sum and roasted duck.